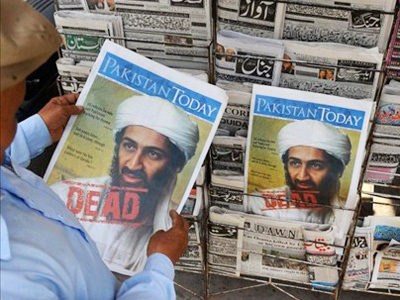 Bin Laden's death is unlikely to improve life in war-torn Afghanistan where the US-led coalition has been sinking only deeper in the pandemonium of war for the last nine-and-a-half years. 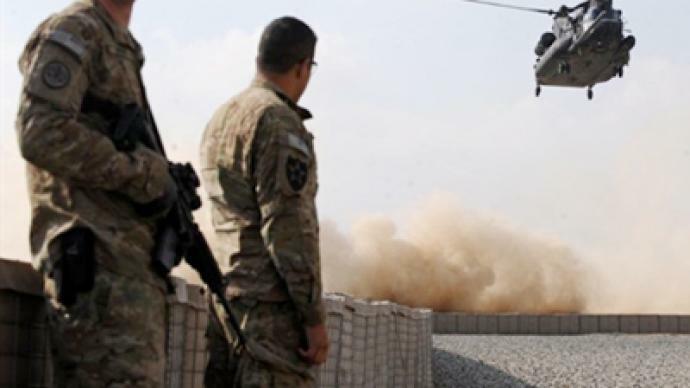 ­The US rhetoric surrounding the Afghan vortex has consistently gone in circles, talking about “progress” and speedy solution to the problem the Afghan War has evolved into. In fact, the war in Afghanistan has grown visibly worse over the years. The tremendous cost of the campaign, both in human lives and US dollars, suggests the temptation is big for Washington to declare “mission accomplished” and leave the country now that the man who was the reason for going to war in Afghanistan has been killed. 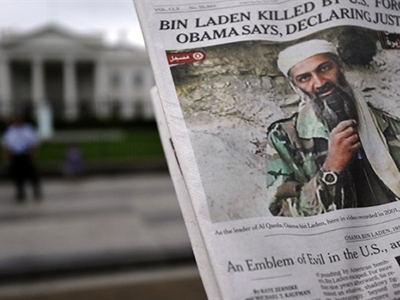 Since 2003, Washington has repeatedly proclaimed turning points in a conflict that critics call a failing quagmire. Nearly 1,600 US soldiers (practically 2,500 for the coalition overall) and probably 20,000 Afghan civilians have been killed in a war costing America US$2 billion per week. 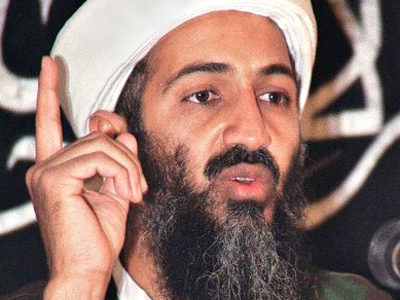 Meanwhile, after assassinating the man it has been hunting since 2001, the disconnect between what the US says and what the world sees may have deepened. 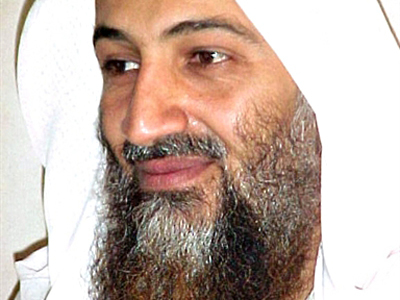 At the same time, reporter for online magazine Spiked, Patrick Hayes, pointed out that the aging, sickly, old Bin Laden who really has not done anything of real political significance for a long time, and the great kind of triumph against evil that the Western leaders are trying to trumpet at the moment, do not duly correlate. 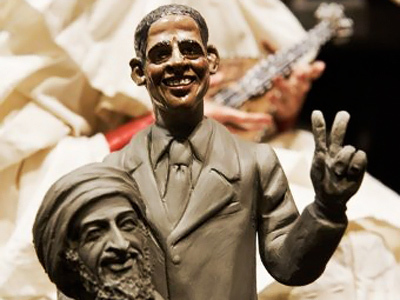 “Obama and Bush before him turned Osama Bin Laden into some kind of symbol of evil following the 9/11 attacks. 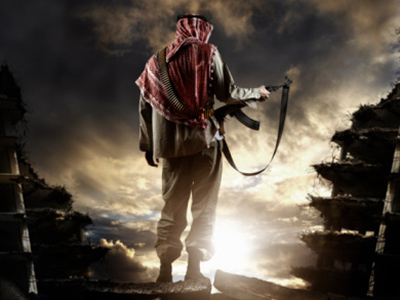 He is actually more a creation of the West than a real political or terrorist threat in himself,” the reporter concluded. 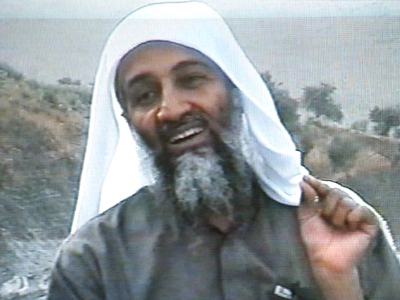 US officials branded Bin Laden’s killing as a success and strategic blow to Al-Qaeda. In the meantime, Matthew Hoh sees it as the US turning and spinning fiction into fact. 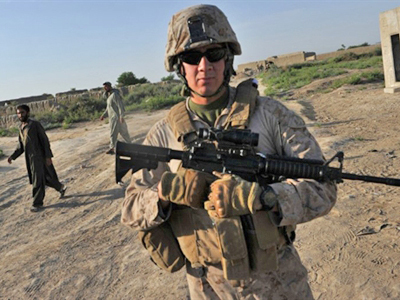 “In Afghanistan itself, it's not going to have that much of a role. We're fighting Afghan Taliban in Afghanistan. 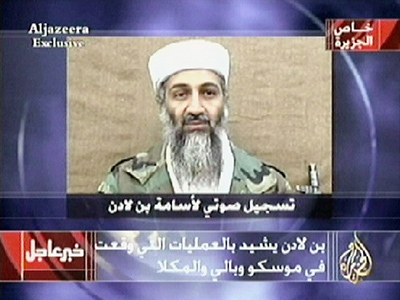 We're not fighting Al-Qaeda [there],” Hoh says. 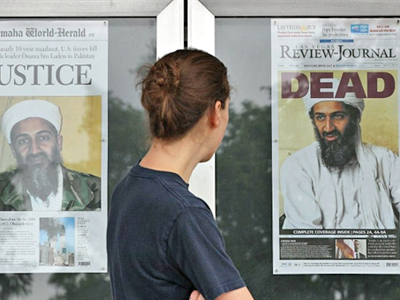 ­Publisher and editor of the Nation magazine Katrina vanden Heuvel believes the ten-year War on Terror by the US has not made the world any safer. “Any adviser who advised the president to commit to two land wars should have his head examined,” vanden Heuvel assessed.